Central States Pension meeting, 4:30 p.m., patio room of Buffalo Wild Wings, 2948 Allentown Road, Lima. LIMA — Central States Pension meeting to be held at 4:30 p.m. Wednesday in the patio room of Buffalo Wild Wings, 2948 Allentown Road, Lima. 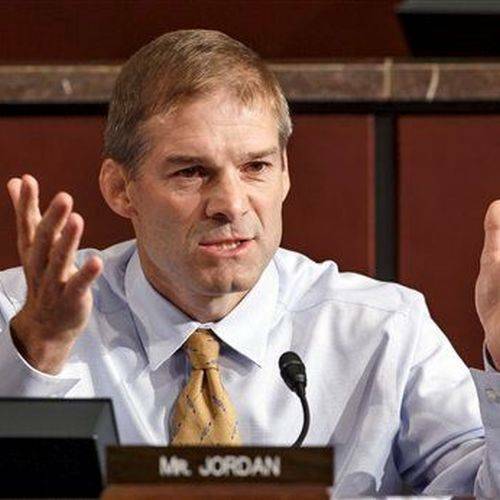 U.S. Rep. Jim Jordan, R-Urbana, will be in attendance to address retirees and working men and women affected by the Central States Pension Cuts. For questions, call Richie Crouch at 419-233-1867. This entry was tagged 103118. Bookmark the permalink.